Knowing that the diet industry is a billion dollar business, it is hard to sometimes trust which diet plan is the best one to take on. Every diet plan out there says it is the best one. But how can that be true. As we all know, it is impossible for them all to be the best, plus, each person is a unique human being with their own needs and inspiration. There are two diets out there, though, that have done plenty of good for many people wishing to lose weight: the DASH Diet and the Paleo Diet. These two diets have things in common and aspects that differ. Keep reading to learn more. Developed on the belief that we should be eating like they did in the Caveman Era, the Paleo Diet (also known as the Paleolithic Diet) is all about consuming that which Mother Nature gave us directly. For example, if the cavemen back in the day could have fished it, foraged it, or hunted it, chances are you are allowed to eat it on the Paleo Diet. Foods such as fish and grass-fed beef as well as gatherable foods like vegetables, nuts, roots and fruit are allowed. What’s not allowed? Pretty much anything that is of today’s way of eating is off the list. Things like whole grains, beans, dairy, salt, oils and refined sugars are a definite no-no. Why is it believed that this is a good way to fight the bulge and obesity-related diseases? Experts have come to understand that the processing of our food in our agricultural society is not good for the body. In fact, some believe that we as humans were never meant to consume things like bread, donuts, or cake. A possible concern of the Paleo Diet is the overeating of lean meat which could be an issue for people that have heart problems. 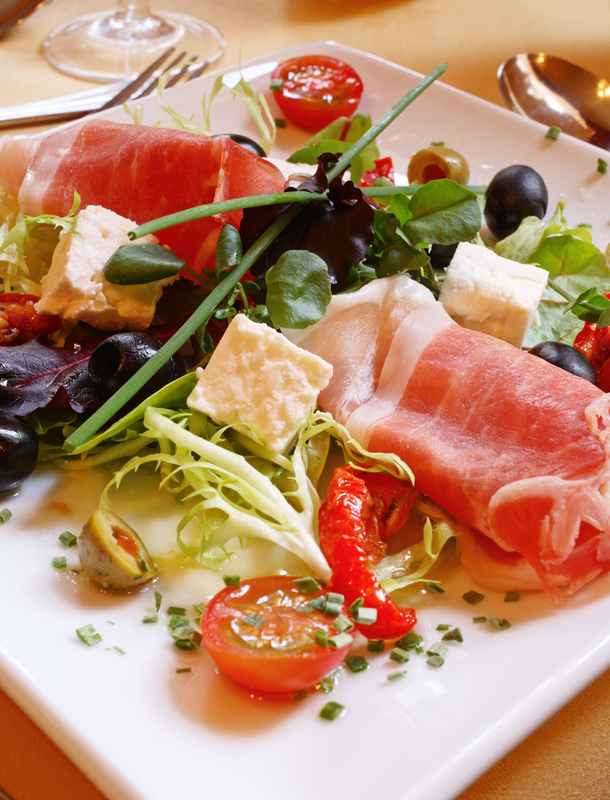 This diet is considered by the U.S. News and World Report to be the Best Diet of 2012. That is pretty amazing considering all of the diets out there, so there must be something impressive with this way of losing weight and getting healthier. Considered to be the diet of choice for the National Heart, Lung and Blood Institute as well as the Mayo Clinic and the American Heart Association, the DASH Diet has experts on its side. One of the main reasons this might be the case is because the DASH Diet is not really a diet…it is a change in life for the better. Created to assist people with increasing their cardiovascular health, the diet doesn’t stop you from living. Instead, it has minimal restrictions and is basic to do, helping people integrate it into their life with ease. 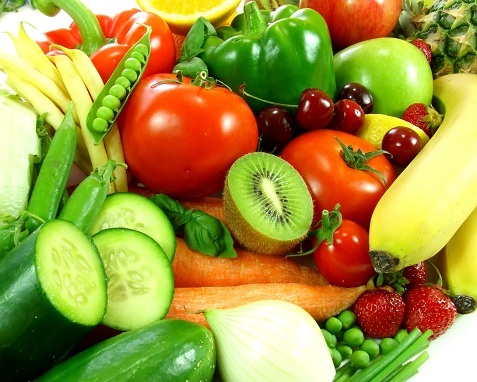 The main diet consists of eating plenty of vegetables and fruit along with low or nonfat dairy, whole grains, nuts, beans, lean poultry, meat and fish as well as whole grains. What to stay away from consists of red meat, refined sugar drinks and salt. Kishana Sainte writes on fitness, health & lifestyle, as well as diet and weight loss articles on behalf of MyDocHub.com, a trusted online doctor reviews and medical information website. Any type of exercise is good exercise, but some forms of exercise are better for greater weight loss than others. Group sports, and other types of exercise that work the body from head to toe, burn hundreds of calories per hour and they also challenge all muscle groups. Not only can this help you lose more weight, it can also help you keep it off. 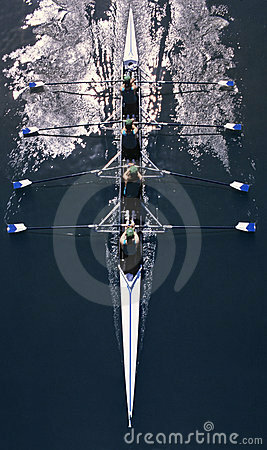 Just a few uber effective forms of exercise are swimming, cardio boot camp, running, basketball, and racquetball. Racquetball is similar to handball. The game is played on a four walled court with a short-handled racket and a larger ball. The game is usually played by two players, but four players is also common. The amount of calories burned during an hour long game varies by weight and whether or not the game is casual or competitive. To give you an idea of just how many calories you can burn, a person that weighs 125 pounds can burn around 400 calories during a casual game or 568 calories during a competitive game. A 170-pound person can burn 541 calories during a casual game or 773 during a competitive game. Racquetball can help you lose weight if you make smart food choices and commit to playing at least three times a week. Once you lose the weight, if you want to keep it off, stick to a sensible diet and try play on most days of the week. So where are the Racquetball Courts? 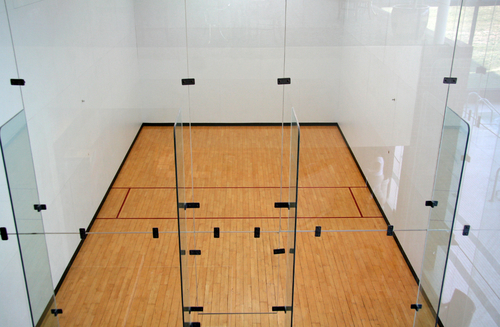 If you’re looking for a place to play racquetball, look no further than your local health club, tennis club, community center or park district. If you’re looking for the cheapest place to play, try a community center or park district where public courts are typically no more than $10 an hour. Are Quick Weight Loss Programs Safe?